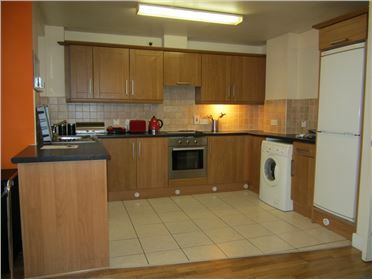 2 Bed Apartment Very spacious 2 bedroom apartment, comes to the market in show house condition. 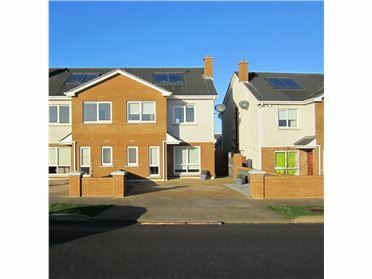 This property is situated in a gated development within 1 minute walk of the train station. Accommodation comprises of Entrance hall, Fully fitted Kitchen, separate Dining area and Living room with a balcony off each.There are 2 double bedrooms, 1 with a large ensuite and a family bathroom. This property is a must see!! 2 Bed Terraced House Superb two bed property is presented in very good order throughout. 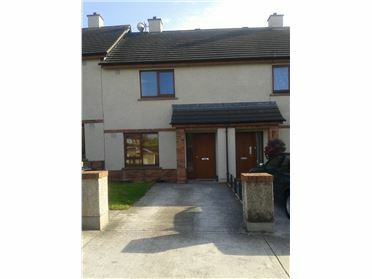 The property is located minutes from Balrothery village and the M1 motorway providing easy access to the Airport and Dublin city centre. This family home has two very spacious bedrooms and an enclosed rear garden with off street car parking to the front of the property.